There are many traditions in latin America, Mexico being the closest example has several ways to conmemorate the hollidays and as you may guess we are going to focus on the FOOD! 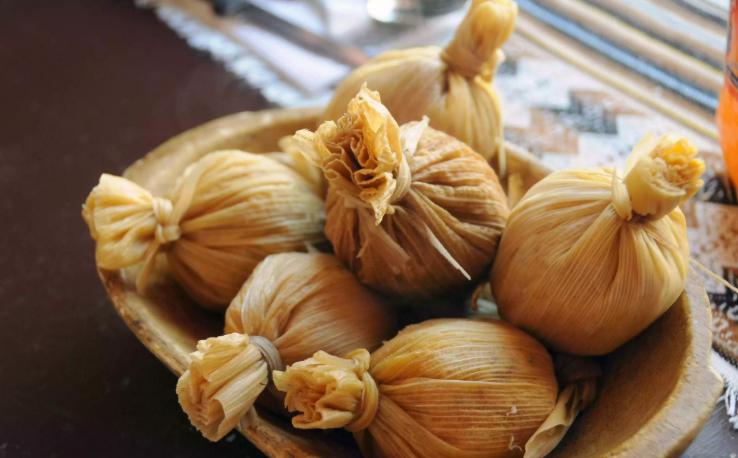 Served with a hot drink, buñuelosmake an excellent treat on a cold night. This crispy fried treat is like a sweet tostada which is sprinkled with sugar or doused in syrup. 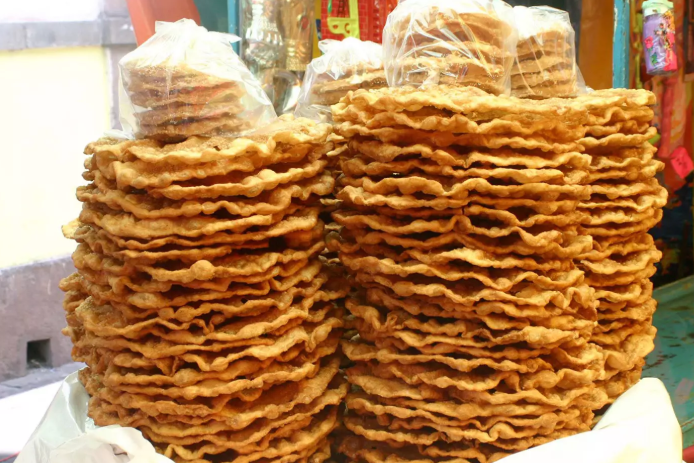 In Oaxaca there are special stands set up at Christmastime selling buñuelos and atole. After enjoying the sweet fritter, you make a wish and throw your clay plate on the ground, where it smashes to bits. 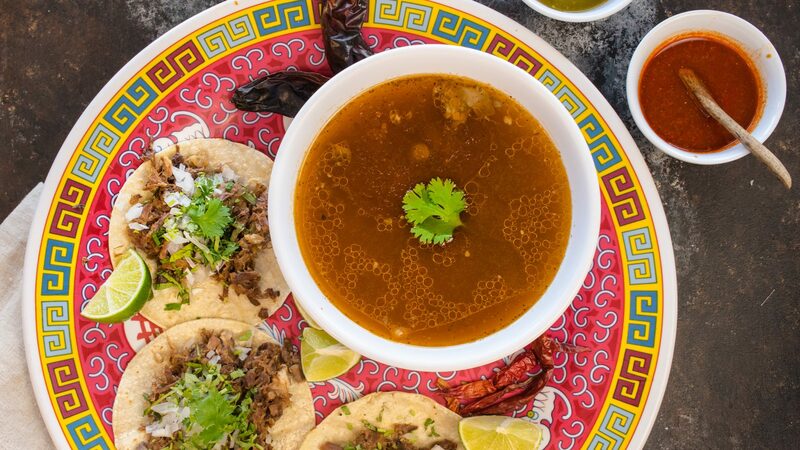 This tradition is said to spring from a pre-Hispanic festivity in which all the dishes were broken at the end of a calendar cycle. 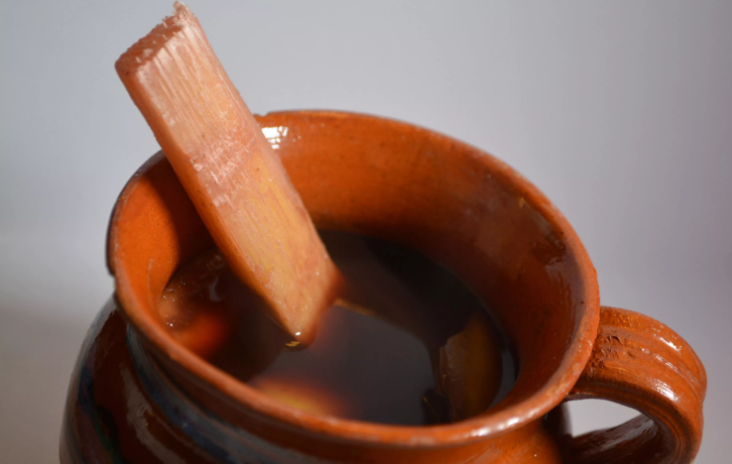 Mexican hot fruit punch is made with tejocotes (Mexican hawthorn), which look like crab apples but have large pits and a unique flavor. Guavas, apples, and other fruit are added and the drink is flavored with cinnamon and sweetened with piloncillo. This is a wonderfully warming beverage, whether taken with or without piquete (a splash of alcohol).